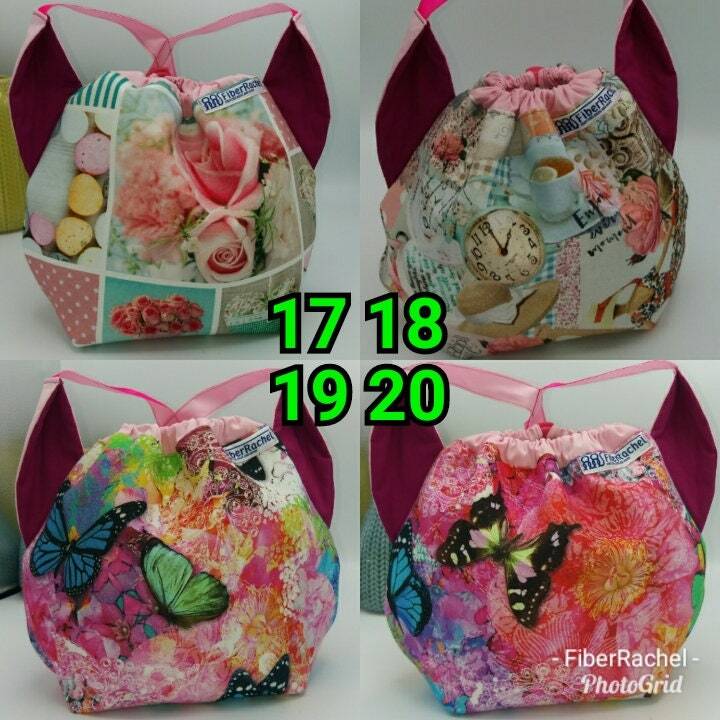 This special edition has been made for the Flower power fund to aid Marie Curie UK in helping terminally ill patients and their families. 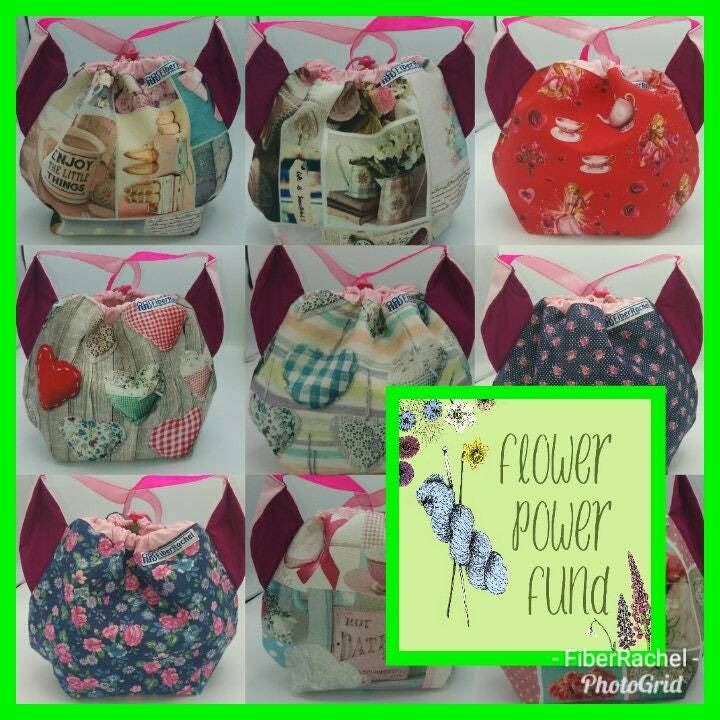 Of each bag £6.50 will go to the Flower Power Fund ! 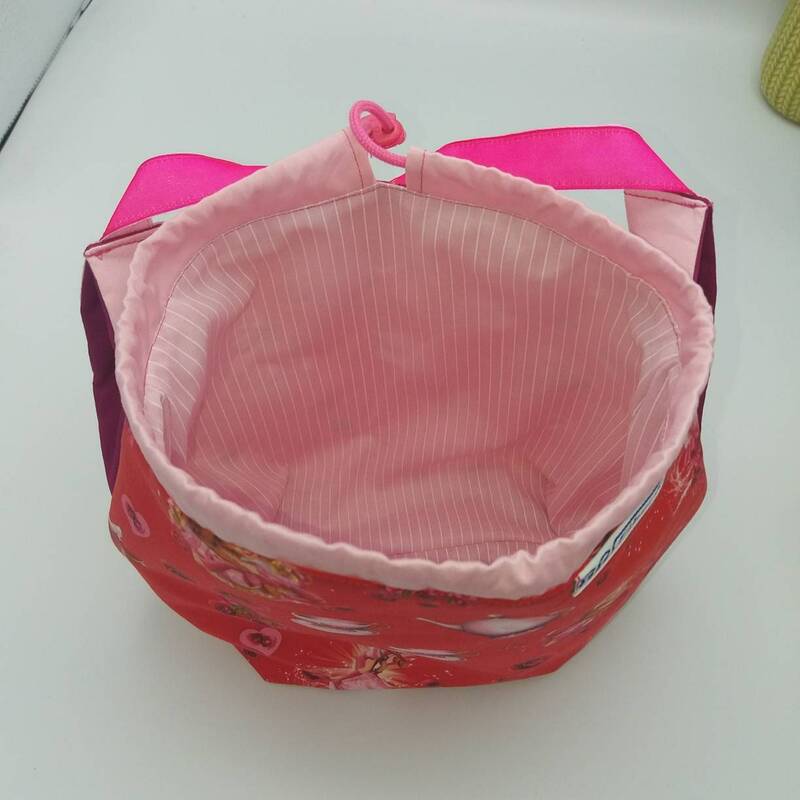 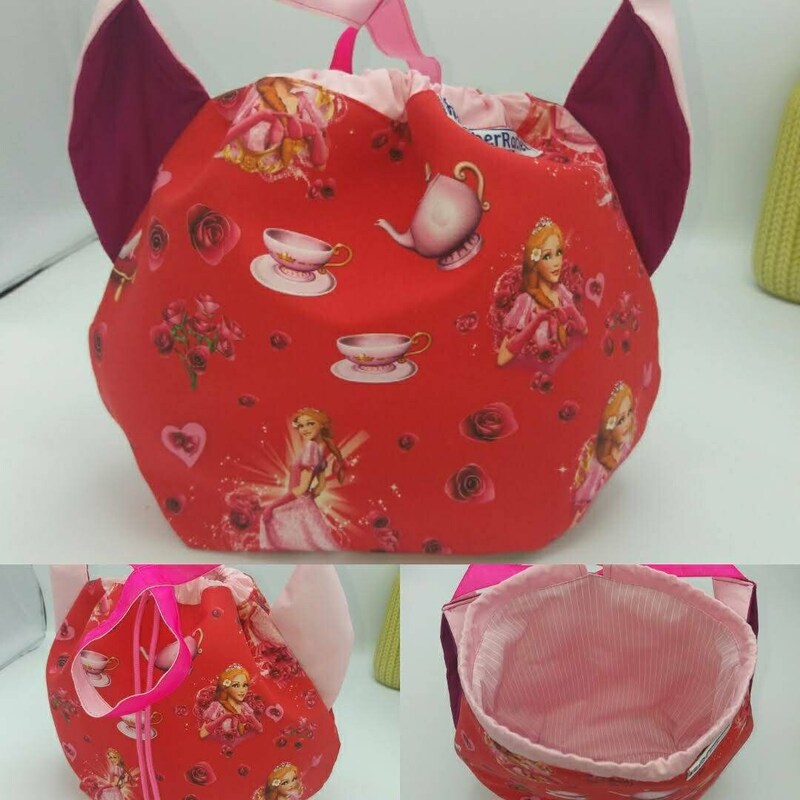 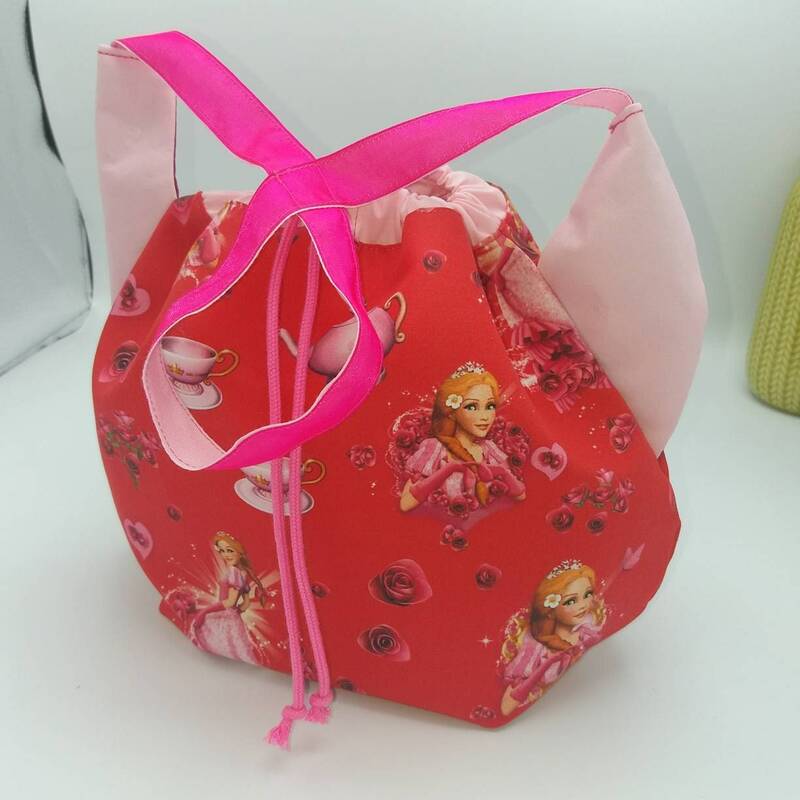 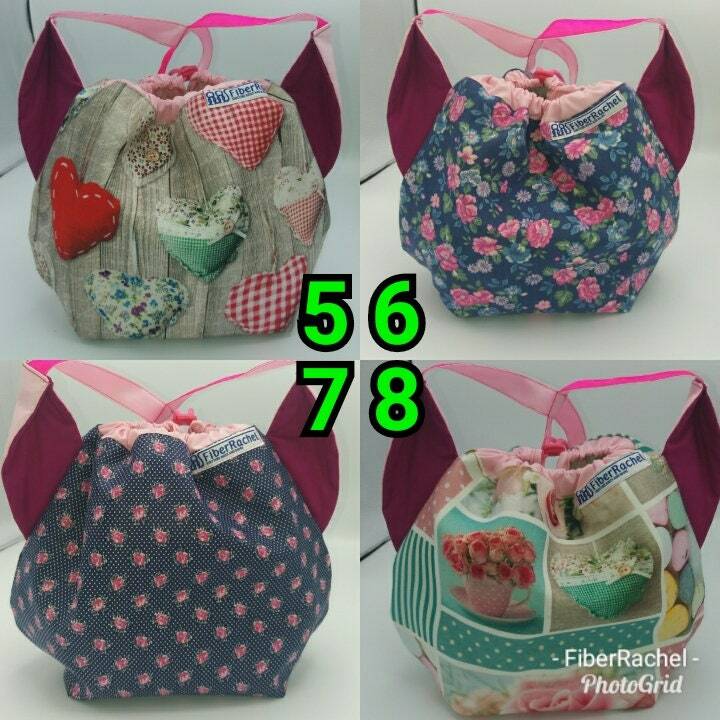 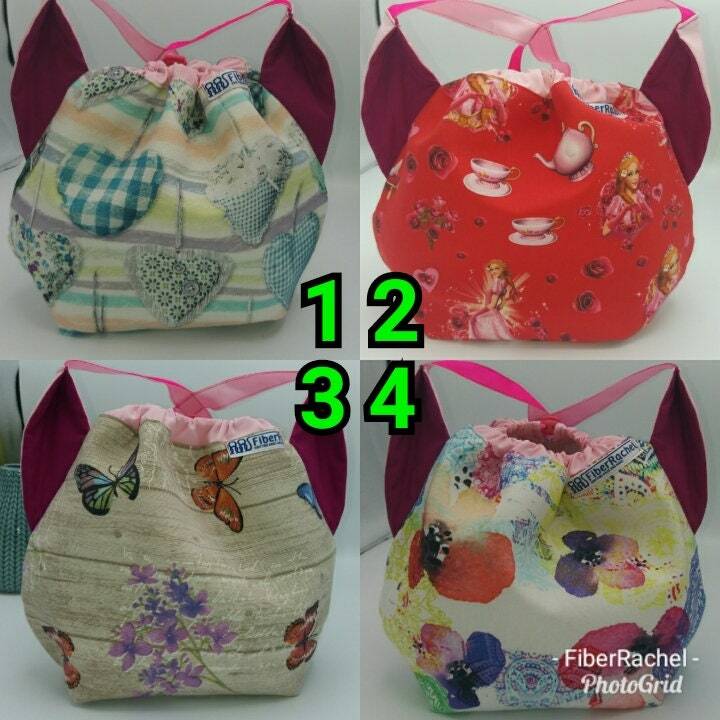 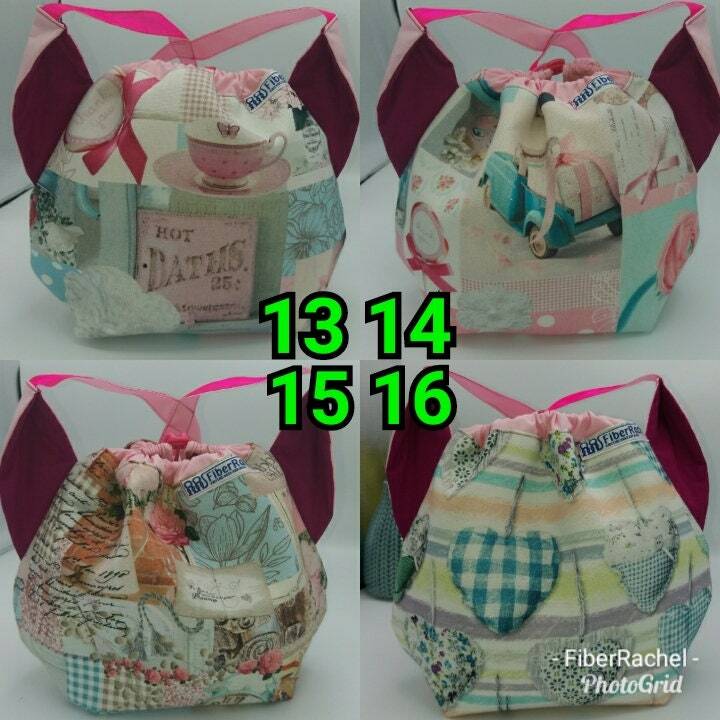 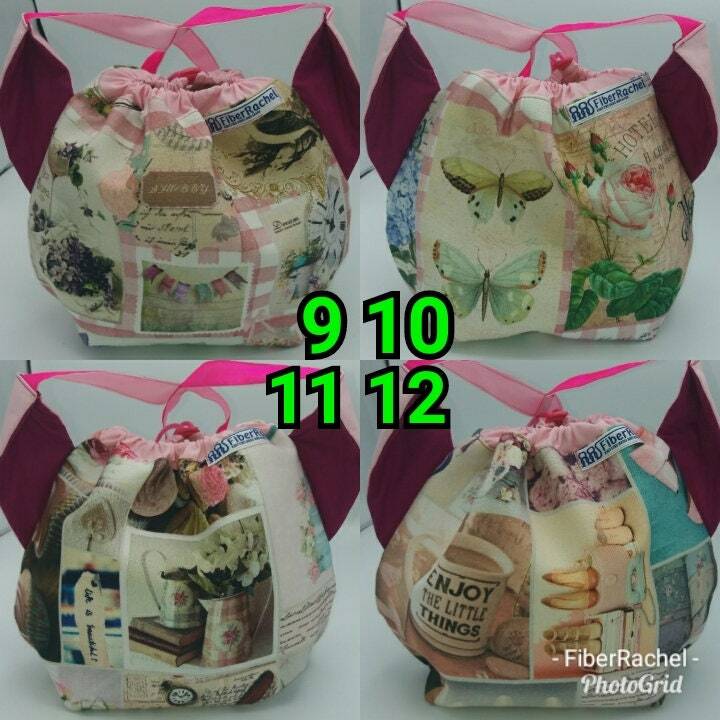 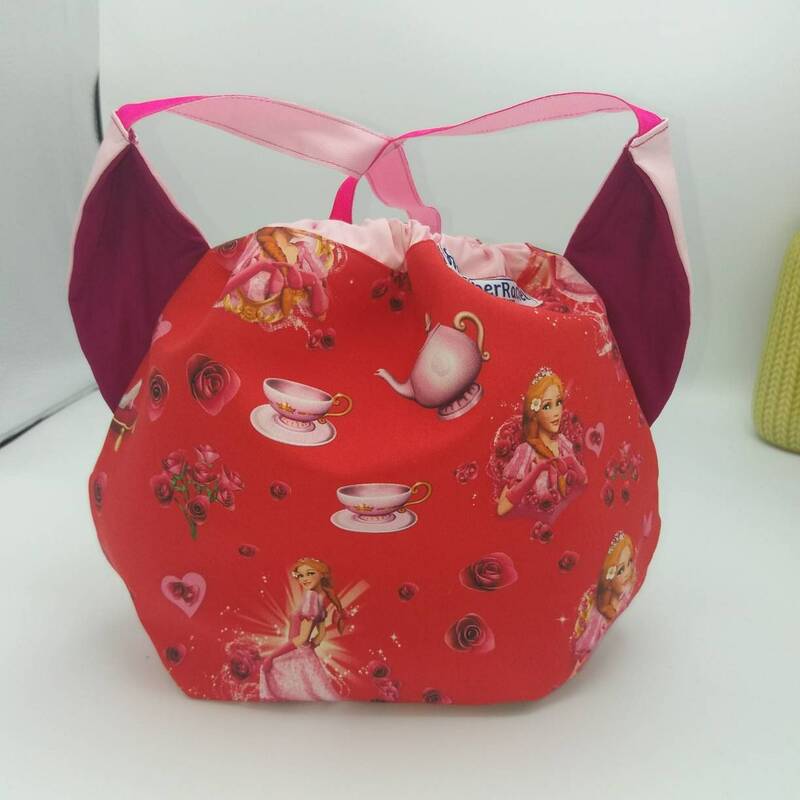 I have listed all the remaining available bags separately so that you can see more pictures of the bag you are buying.